I finished remodeling my studio this summer and thought it would be nice to do a week of loose abstracts for funzies to break in my studio! Here's one of them, it's called Viewing Angle. Fun softly bright pastel tones, painted in acrylic on a wood panel, finished with a satin varnish for a long and durable life! A wire has been mounted inside the back of the frame so it will rest nicely on a hanger or nail and lie flat on your wall. 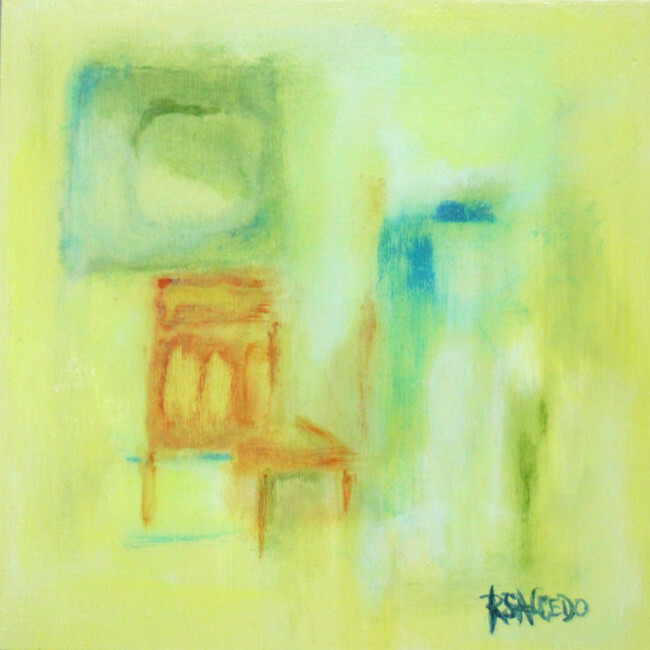 This is a small painting, 6x6", a perfect size for a small space, table top easel or lean it on a shelf!